Desirable lake-view neighborhood! 4-bedroom brick front raised Cape, featuring newer kitchen w/granite counter tops, gleaming hardwood floors throughout, all new windows and bright & spacious living room w/ crown moldings. Extra bonus room on lower level w/ many possibilities/ Central air conditioning, great storage in storage only garage, yard is small in need of TLC but has much potential w/patio area in back. 2 deeded parking spaces. Great location close to shopping, public transportation, Rte. 128, Mass. Pike & Rte. 2. HUGE PRICE REDUCTION! Join 1000's of people receiving my emails. 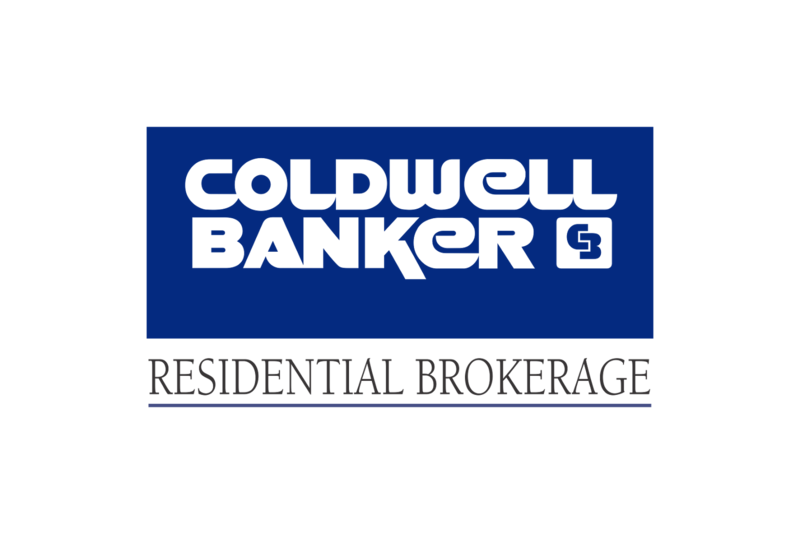 ©2018 Maureen Harmonay | Coldwell Banker Residential Brokerage. All rights reserved. The property listing data and information set forth herein were provided to MLS Property Information Network, Inc. (MLSPIN) from third party sources, including sellers, lessors and public records, and were compiled by MLS Property Information Network, Inc. The property listing data and information are for the personal, non commercial use of consumers having a good faith interest in purchasing or leasing listed properties of the type displayed to them and may not be used for any purpose other than to identify prospective properties which such consumers may have a good faith interest in purchasing or leasing. MLS Property Information Network, Inc., Estately and its subscribers disclaim any and all representations and warranties as to the accuracy of the property listing data and information set forth herein. Users may not reproduce or redistribute the data found on this site. The data is for viewing purposes only. All information provided is deemed reliable but is not guaranteed by Estately or MLSPIN and should be independently verified.